Be sure to check out the businesses that help us. Show them that you appreciate their generosity towards FastFriends by shopping with them! Want to see your company's logo and website linked on our website? Contact us to find out how you can help our hounds! Use your existing Amazon login. Amazon Smile is the same Amazon you know. Same products, same prices, same service. Support your charitable organization by starting your shopping at smile.amazon.com and searching for FastFriends Greyhound Adoption of CA Inc.
Kenny the Printer, a WestPrint Group Company is honored to support FastFriends Greyhound Adoption as they work hard to find forever homes for retired racing greyhounds. Participation in Kenny's "Give Back" Program is easy, just designate FastFriends Greyhound Adoption to receive 10% of everything you spend on printing. It's that simple. Kenny the Printer has given thousands of dollars through this program. From Digital On-Demand Printing to Off-set and large format jobs, we are here to meet your needs… We can make your printing dreams a reality, all while giving back in the process. 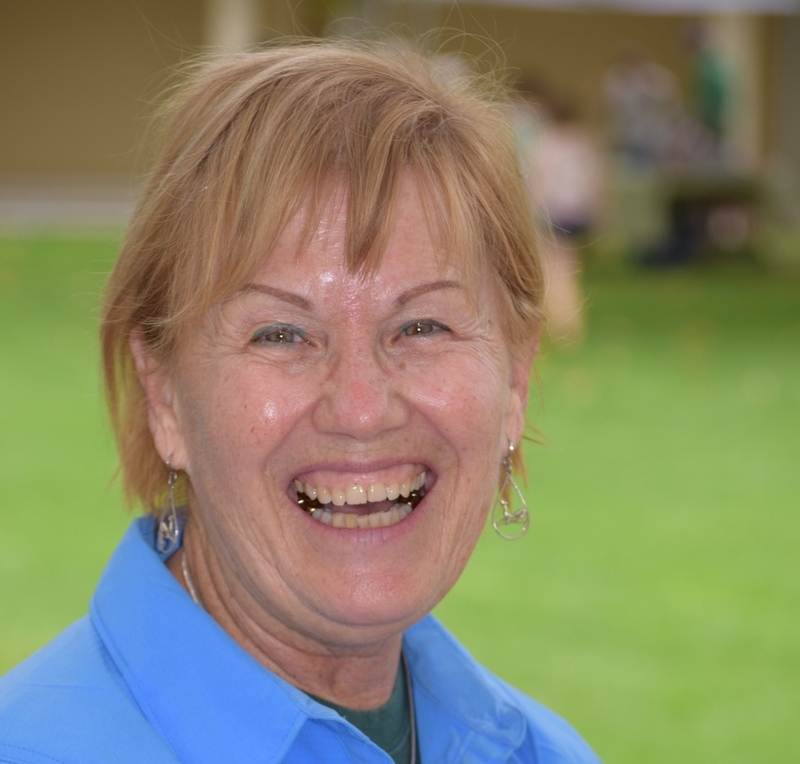 Greyhound Topia is run by one of our wonderful volunteers, Sharon Higgins. She creates the most beautiful greyhound jewelry and donates ALL proceeds to FastFriends and Grey Save. She is an amazing person, and we are so grateful for her work. 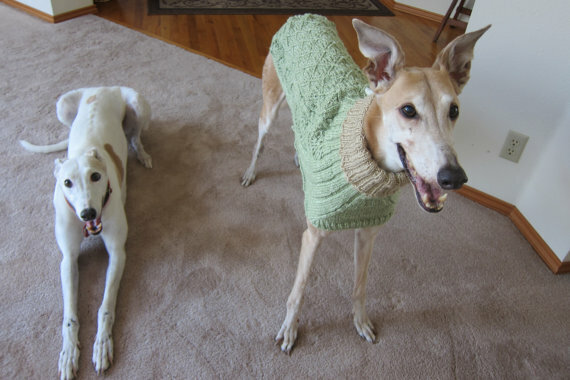 Junko hand knits these beautiful, custom sweaters for greyhounds. Keep your hounds warm and cozy this winter. There are styles for both female and male dogs and they come in a variety of colors. Junko uses her profits to purchase materials for donations, so with your purchase you are also supporting FastFriends. Follow this link to her site for ordering. Petco allows our organization to hold countless Show and Tells, which helps us spread our message and reach new volunteers, donors, and adopters. We are very thankful for the company's willingness to give us space within their store for our volunteers and dogs to engage with communities throughout California. Christen creates awesome greyhound pajamas and donates 5% to FastFriends. For $35, you can get awesome pajamas for your hound. You can even get matching pajama bottoms for people for $35 too! She also sells fleece greyhound coats for $35, and designer coats with minkee lining for $60. Christen has volunteered for us at retirement days in addition to donating some of her pajama business to FastFriends. Thank you Christen! Call 714-428-5408 or email dogsandcatsjcc@gmail.com to order! Northcoast Greyhound Support (on the South coast since 2014!) is a FUN-Draising enterprise with 100% of earnings being contributed to greyhound adoption groups- over $500,000 as of the beginning of 2017! 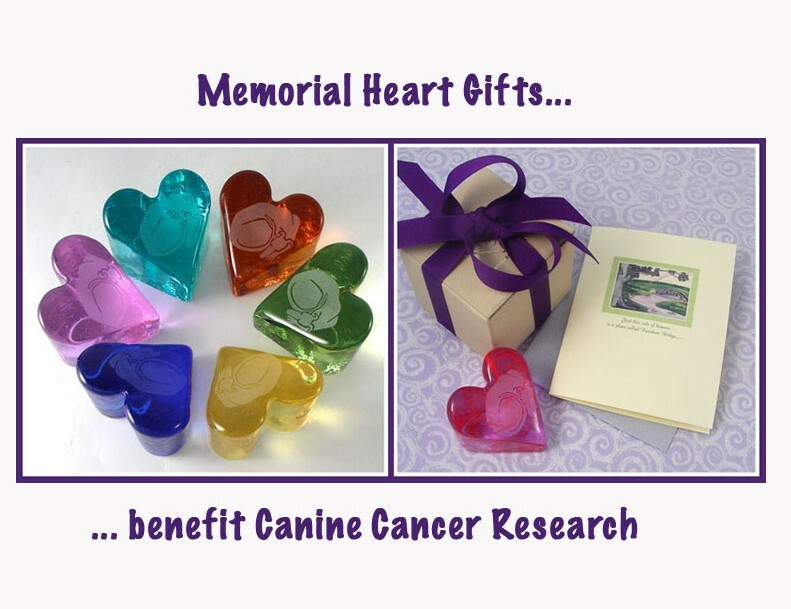 We offer quality jewelry by diverse artists embellished with our own Designer Dogs, as well as Memorial Heart Gifts and a handful of other unique products - all from our website: NorthcoastGreyhounds.org. JUST BY BUYING YOUR GROCERIES! Thank you to Centinela Feed & Pet Supplies for allowing us to have Show & Tells in their Torrance store and donating gift baskets for our fundraisers. Centinela Feed is a family run business that truly cares about supporting greyhound rescue.